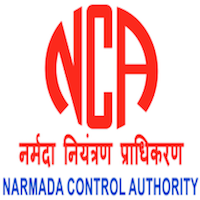 Application form and duly attested documents are to be sent to Narmada Control Authority, Narmada Sadan, Sector-B, Scheme No.74, Vijay Nagar, Indore (M.P. )-452 010. In envelope super scribed with 'Application for the Post of Post Name'.